Dr Motsepe to address Africa-Asia Partnerships conference - SABC News - Breaking news, special reports, world, business, sport coverage of all South African current events. Africa's news leader. 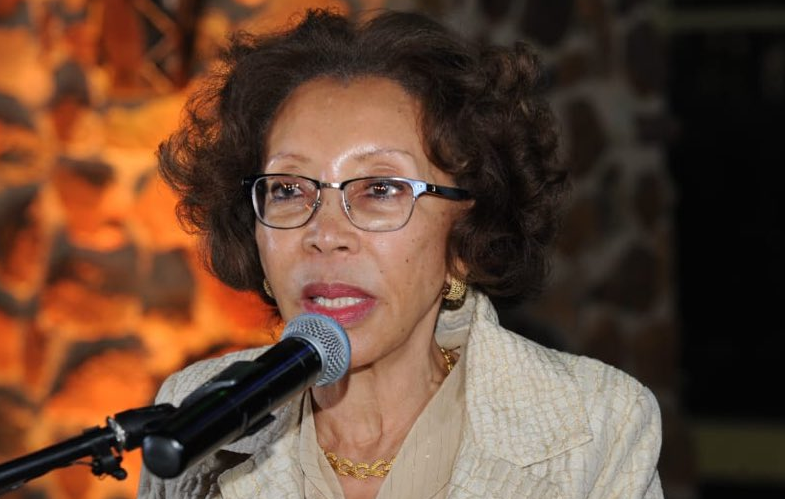 The First Lady of South Africa, Dr Tshepo Motsepe, will address the Africa-Asia Partnerships in Health and Healthcare Delivery for Women & Youth Conference at the University of the Witwatersrand in Johannesburg on Tuesday. According to the World Health Organisation (WHO), nearly half of the world’s population is under age 25. More than one-third falls between ages 10-19, considered the period of adolescence. The WHO further reports that among adolescent girls aged 15-19 globally, complications during pregnancy and childbirth are the leading causes of death. This conference will focus on Africa-Asia collaboration in sexual and reproductive health, the double burden of undernutrition and overnutrition, infectious diseases and non-communicable diseases including mental health. Dr Motsepe is the Chairperson of the African Self Help Trust which focuses on Early Childhood Development and Education. She is also Patron of the South African Civil Society for Women’s, Adolescents’ and Children’s Health. This entry was posted on 19 Mar 2019,11:02AM at 11:02 AM and is filed under Sci-tech, Homepage Featured Story Slider. You can follow any responses to this entry through the RSS 2.0 feed. Both comments and pings are currently closed.